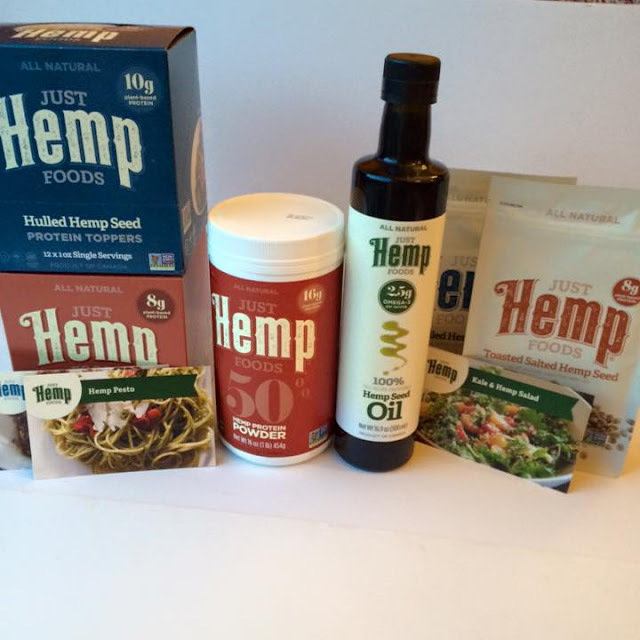 *Disclosure: I received products to sample from ­­­­Just Hemp. All thoughts and opinions are my own. 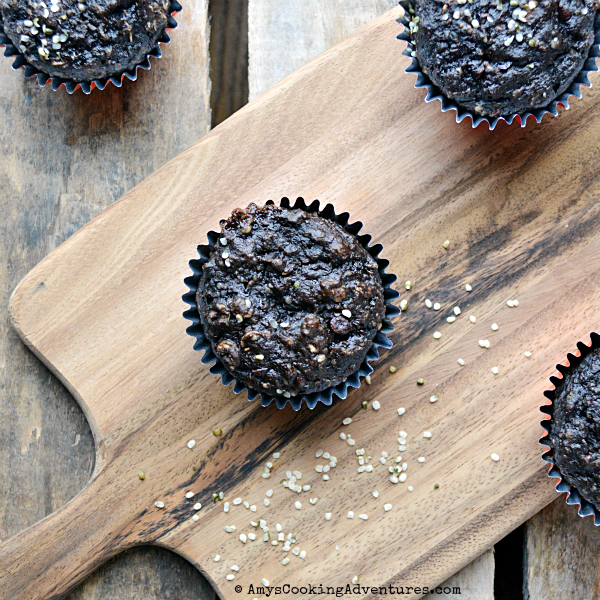 Today, I’m bringing a chocolaty version of a favorite in my house: protein power muffins!! I love offering protein muffins to my boys as an after school snack or even as a replacement for lunch (on days when they’re being picky about proteins). As always, I like to stuff these muffins with as many sources of protein as possible, plus a little fruit – in this case banana! 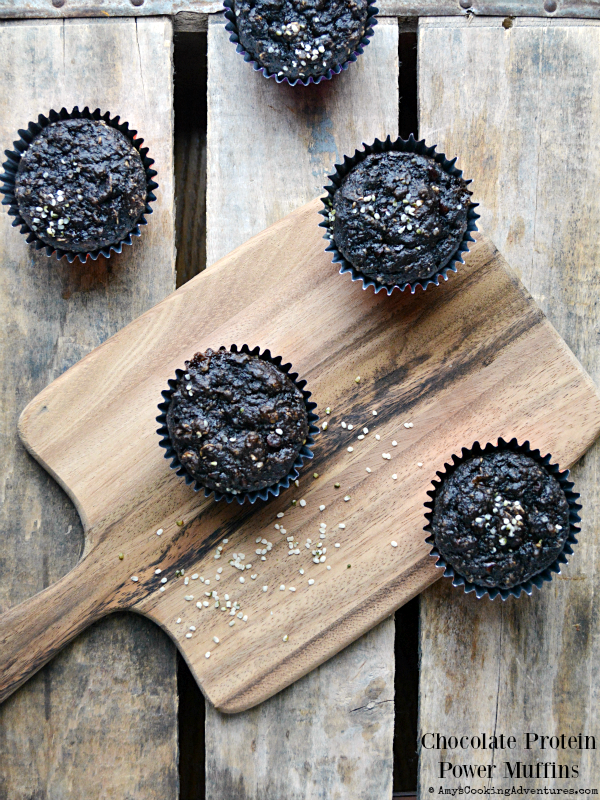 For the main protein in these muffins, I used hemp seeds and hemp protein (packing 16g of protein for ¼ cup!) courtesy of Just Hemp. Preheat the oven to 350 degrees F and line a cupcake tin with paper liners. In a large bowl, whisk together the oats, flour, protein powder, cocoa powder, flax, baking soda, baking powder, and salt. In a separate bowl, whisk together the bananas, yogurt, honey, peanut butter, and eggs. Stir the wet ingredients into the dry ingredients and stir until combined. Stir in the chocolate chips and seeds. Divide the batter into 18-20 muffin cups. Bake for 15-20 minutes or until a toothpick inserted into the center comes out clean. Cool a bit before enjoying. If desired, place the cooled muffins in a zipper bag and freeze until ready to eat. To thaw, microwave for 15-20 seconds and enjoy. 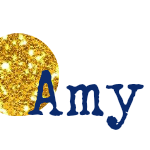 Great offering today Amy...There are so many of us, I am having a hard time getting to each post.